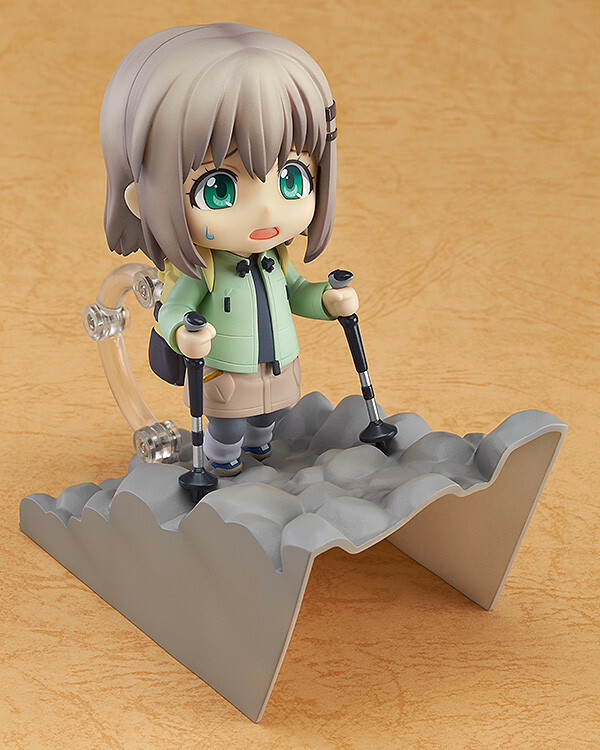 The gentle mountain climbing girl is rejoining the Nendoroids! 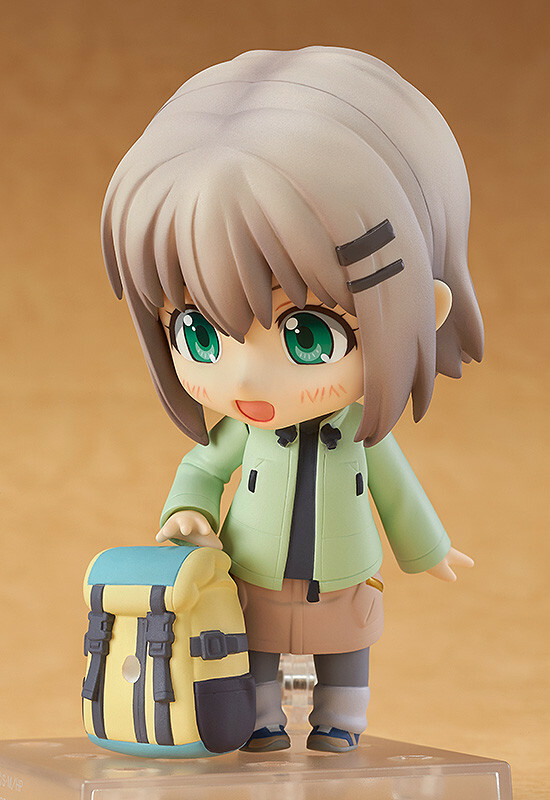 From the anime series "Encouragement of Climb" comes a rerelease of the character who likes to say indoors, Nendoroid Aoi Yukimura! 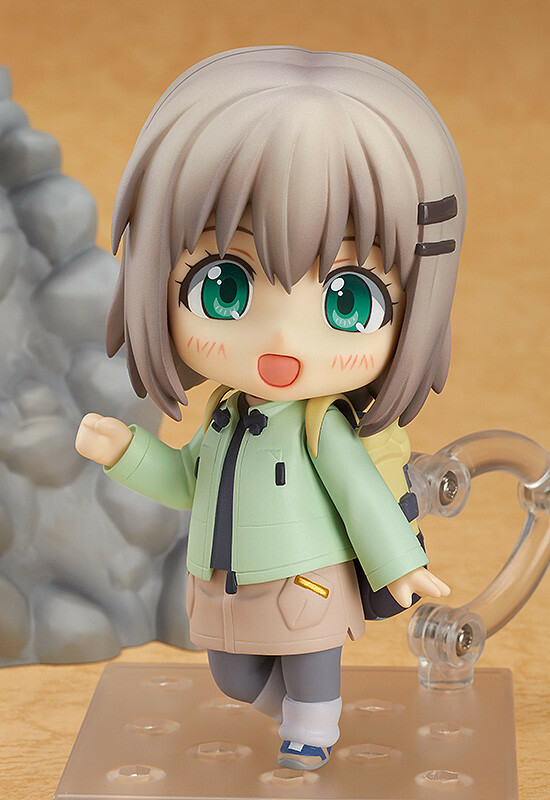 As the very first mountain climber Nendoroid, she has been sculpted wearing her mountain climbing outfit in adorable Nendoroid size! 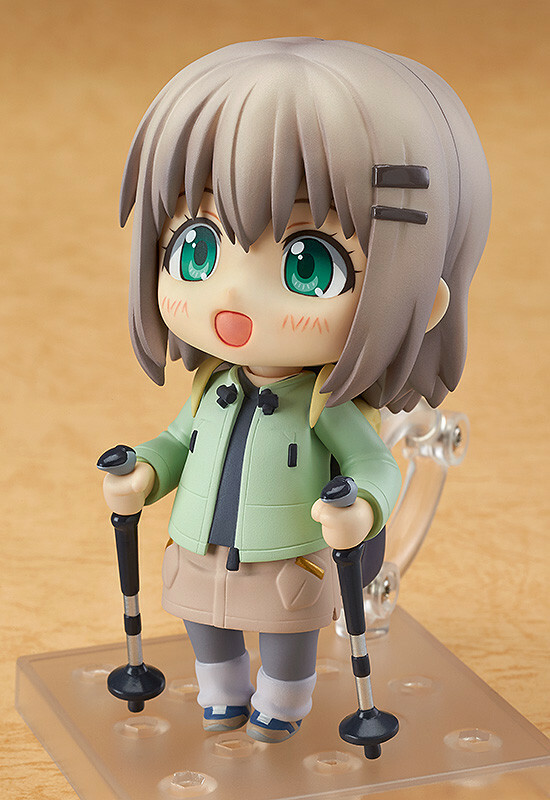 Optional parts include her backpack and alpenstocks for climbing, as well as the pilgrim's staff she bought at Mt.Fuji. 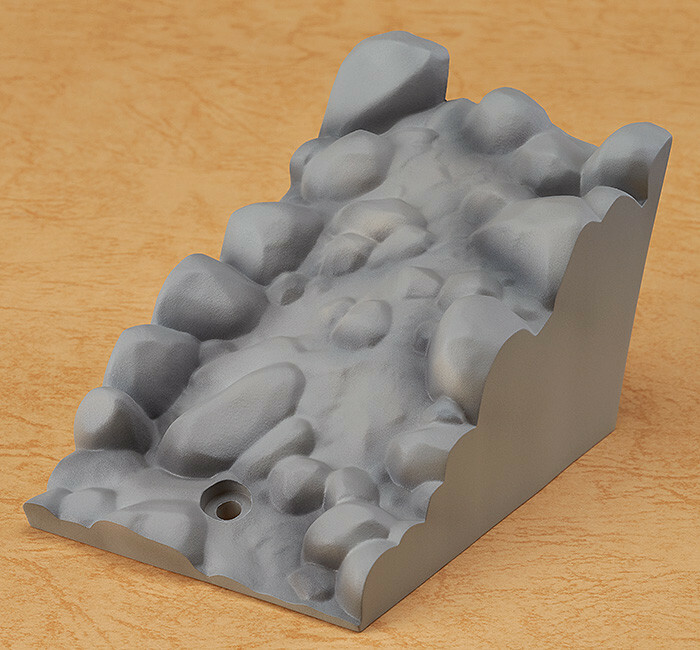 A special sloped mountain part is also included to display her climbing, and can change from a rather gentle slope to a very steep slope based on the angle you place it at! She also comes with three expressions including a smiling face, a tired face and completely exhausted face! 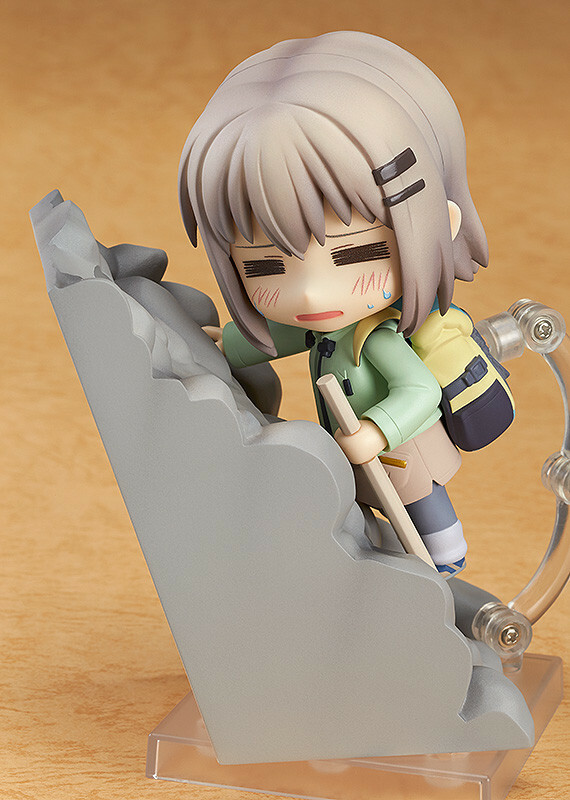 Recreate all sorts of fun mountain climbing scenes! 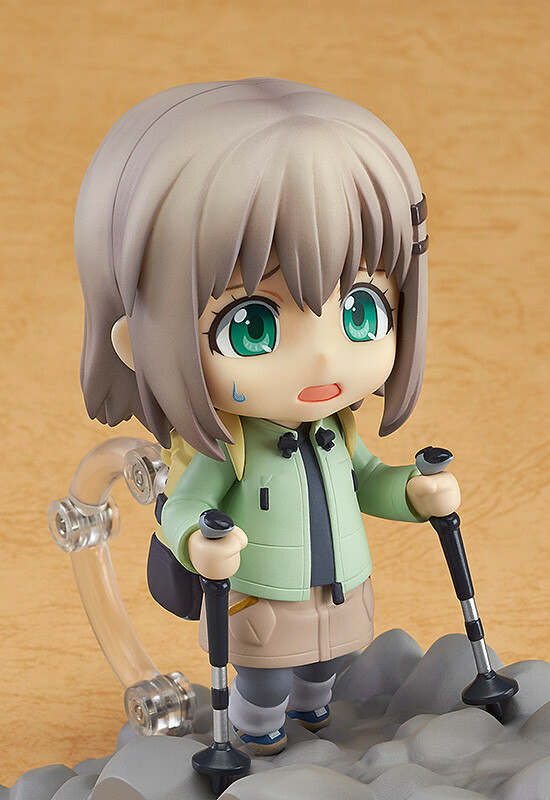 She also looks great in the Nendoroid Pouch: Sleeping Bag Red Ver. / Blue Ver. which will be up for rerelease at the same time! 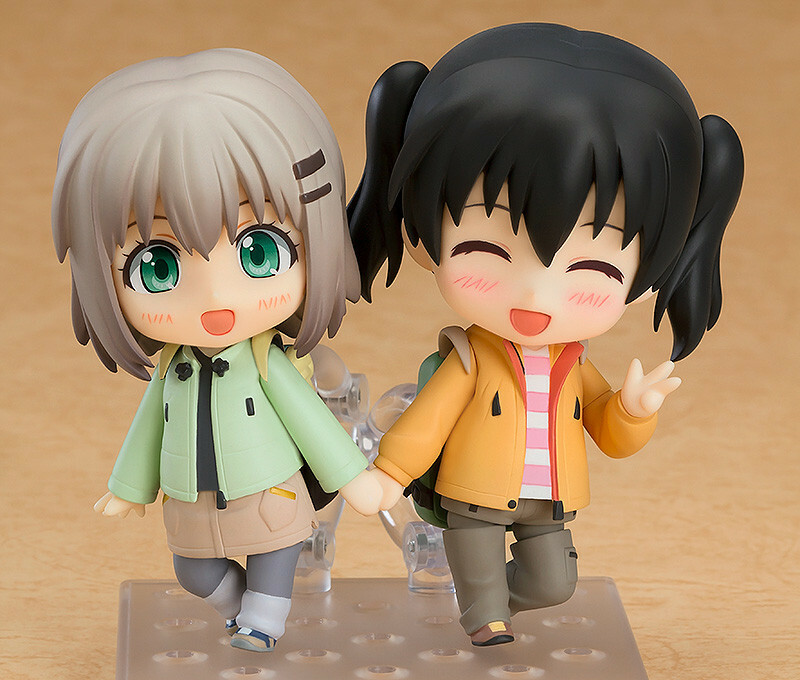 Preorders will be open from 30th November 2017 (Thu) from 12:00JST until 11th January 2018 (Thu) at 12:00JST.